Coming to the end of your high school career is never an easy time. You are about to take the next leap of faith into what is often considered the first major decision of a person’s life. It’s more than reasonable to be full of anxiety, fear, and stress. It is a big decision to make, but take a deep breath because there are lots of pathways for you to choose. The costs of higher education are getting more and more expensive, and fundings for these rising costs don’t seem to be keeping up. However, it’s known that community college is significantly cheaper than attending a university – both in terms of tuition and general living fees. If affordability is a crucial factor in your decision, then be aware that in 2018, it was reported the average cost per-credit at a two-year public school costs $135 p/c. This is less than half of a four-year public school costing $325 p/c. If you are not looking to indulge in the partying lifestyle at a university, then perhaps community college will give you the alternative head start you need. Known for its flexible hours and schedules, community college offers tailored plans, open timetables, and also a host of night classes if you are thinking about working alongside your studies. Away from the intensity of university, community college offers a slightly more relaxed and informal approach to your higher education. It’s perfect for those who work better under less pressure. Classes will be significantly smaller, meaning there are plenty of opportunities for individual attention and potentially a mentorship or tutoring. There is also a better environment for exclusive interpersonal communication between students, peers, and teachers. 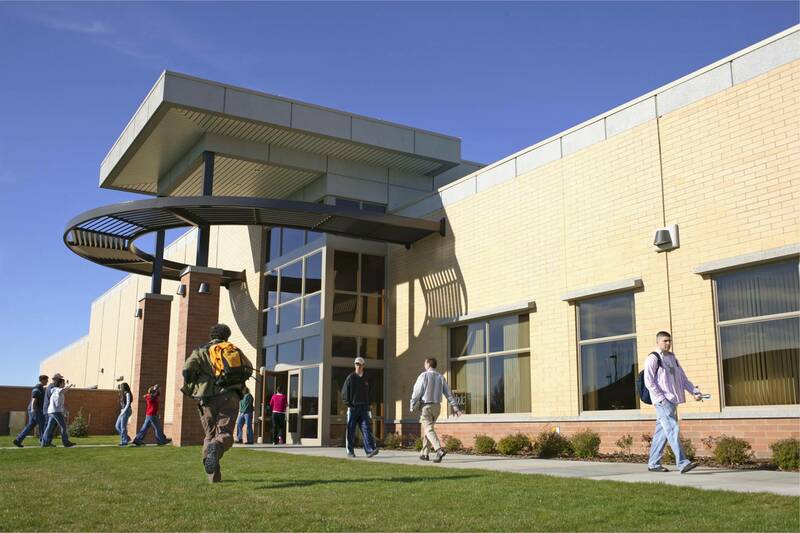 Community colleges are easily accessible, with most courses offering an open invitation to all. With a minimum application process free from requirements, those who wish to enroll are welcomed. Also, courses are goal oriented, and importance is put on your individual attributes and how you personally want to make the most of your opportunities. Despite most community colleges not offering the honor of a Bachelor’s Degree, completing a two-year Associate’s Degree could be an excellent opportunity for you to gain a real taste into your chosen industry. If academia has never been an easy road for you, then attending college as opposed to university may be a great way for you to become a stronger candidate. After completion of your course and if your academic record is up to scratch, some courses offer a gateway moving forward into obtaining a Bachelor’s Degree. A direct transfer is often a tremendous first leap over the starting line. The future is a very daunting place for you to picture yourself. It’s often a hard task envisioning yourself doing anything! Remember that all will work itself out in the end, but in the meantime, take your time to ponder on each of your options. Evaluate every choice fairly with an open mind and an open heart.